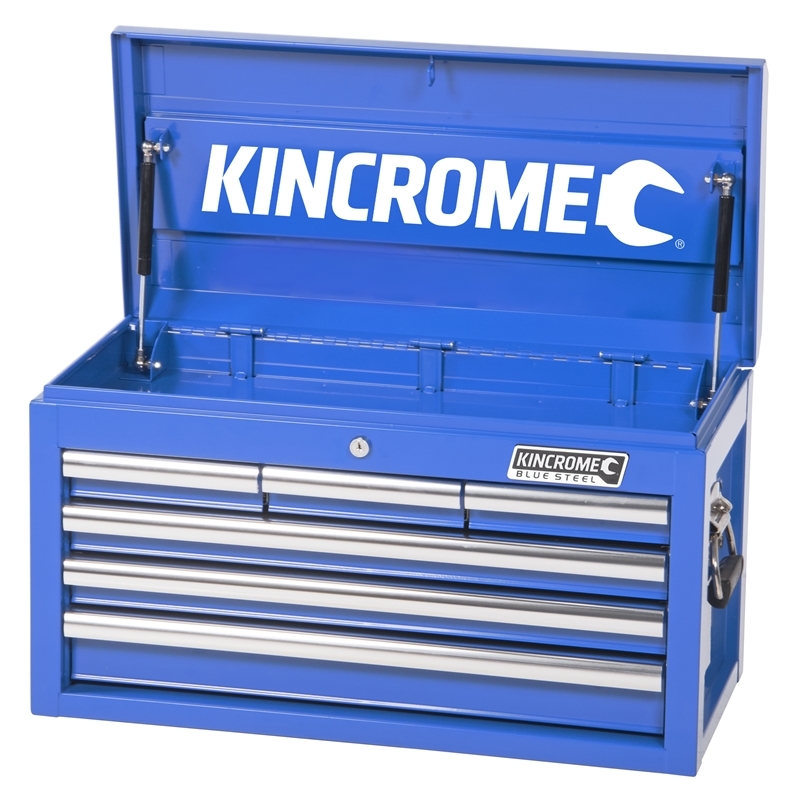 The BLUESTEEL® tool chest has been developed for those looking for a professional trade quality chest in a classic, traditional style. 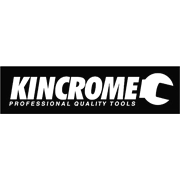 Designed in Australia by Kincrome, the iconic BLUESTEEL® range has been engineered to include a reinforced outer steel chassis, for extra strength and durability, while retaining Kincrome’s traditional, industrial blue powder coat, with UV protected finish. 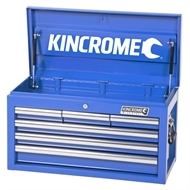 BLUESTEEL® storage comes standard with an impressive range of features, including; Automatic Drawer Retention System (ADRS), ‘Big Grip’ drawer handles and, heavy duty side carry handles.